Need a gift idea for your stoner boyfriend, girlfriend, sister, brother, aunt, uncle, father, mother, grandmother, or grandfather? We all know the best gifts are handmade from the heart so let's look at 11 DIY gifts that almost anyone can do. Christmas is just around the corner and any of these will make a perfect gift to put under the tree. Decorate a wooden stash box to match your stoner's style. You can paint it with acrylic paints or mod podge the outside with patterned scrapbook paper, glue things to the outside, get creative! Mason jars make perfect containers for cannabis storage so decorate the outside of one for the perfect useful stoner gift! Here's some examples of easy DIY mason jar makeovers. After it's decorated you could throw some other goodies in there as well such as rolling papers. Grab a cannabis leaf charm off Etsy and turn it into a necklace for a pretty pothead that you know. There are a lot of easy ways to make necklaces, just go look on Pinterest for instructions and inspiration. 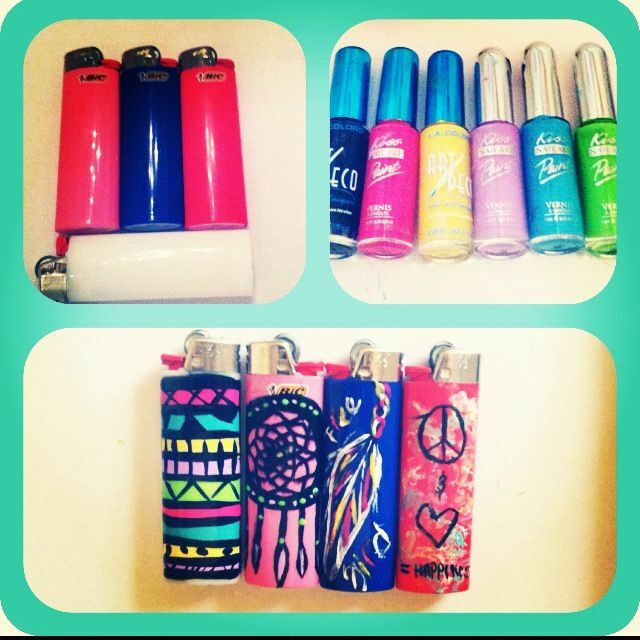 Can one pothead ever have enough lighters? 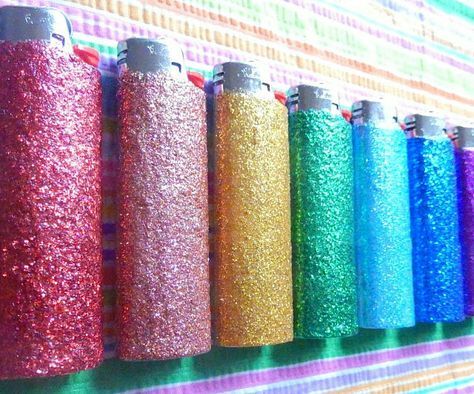 In case you didn't know the answer is NO, there are never enough lighters. So grab a pack of plain lighters and glue gems to them, or paint patterns with nail polish, wrap them in washi tape or cover them in glitter. 'Tis the season for binge eating candies and chocolates. 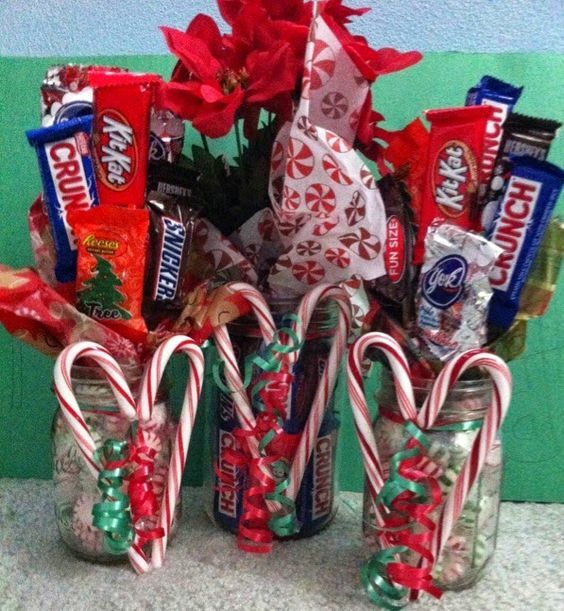 Arrange their fave goodies into a creative display they will admire then munch on. Or you can always keep it simple and roll up a joint for a gift. After all, people gift bottles alcohol all the time.. right? 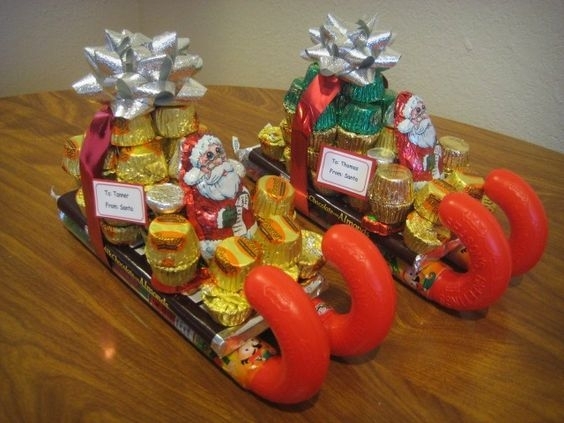 But you need a creative way to pass on this present, and "Kushkards" are perfect! Write in the card, roll up your joint and attach it to the spot on the outside. 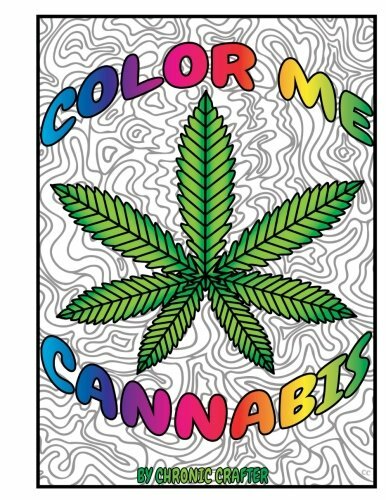 Just a note you shouldn't mail this card with a joint attached.. give this gift in person. I hope I've inspired you to create a personalized gift for cannabis user in your life. Anyone can go to the store and buy a present but if you put your time and effort into making a creative gift it's sure to be loved by who is receiving it.